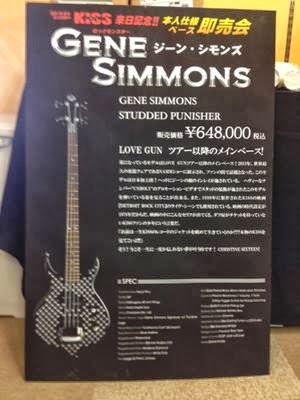 Kurasawa store in Tokyo, is doing a special Gene Simmons Axe and Punisher event. 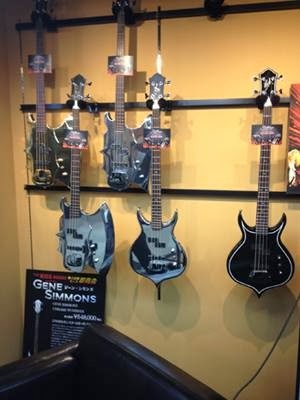 They bought a bunch of my basses, all numbered and signed by yours truly. 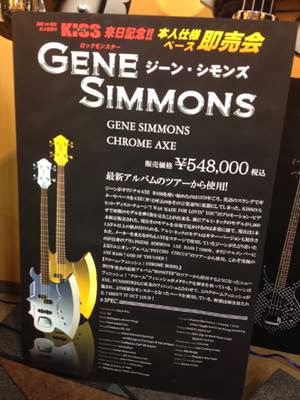 I am visiting their store to meet and greet the buyers of the basses. Check out these photos.